Tired of losing your keys, wallet and phone? I have a knack for losing my keys and it’s not because I am forgetful, I just have a lot of things on my mind and usually running after a child or two. Then I found TrackR! All you do is attach the coin-sized TrackR bravo to any item and use the TrackR app to locate it in seconds. Ring your missing item or get a reminder to grab your item before leaving it behind. 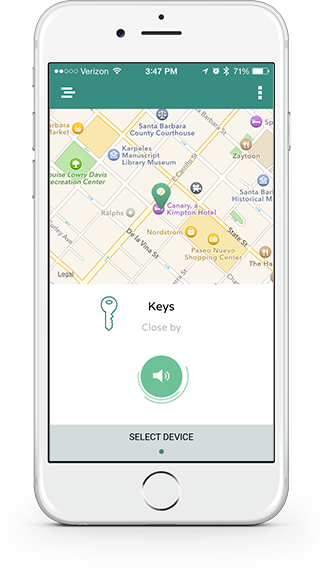 It really works and I feel confident I will always find my keys within minutes! Parents, this is a must have item! Lost your phone? 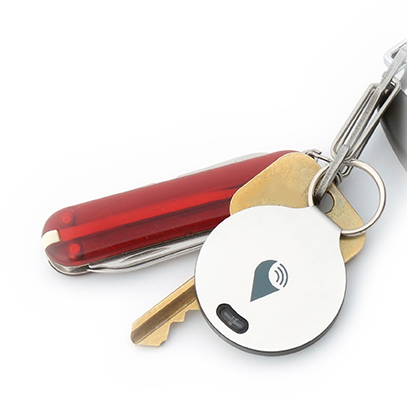 Press the button on your TrackR bravo to ring your missing phone – even on silent! And if you’re far away from your missing item, TrackR’s Crowd Locate network will show you its last location on a map. Check it out! Watch this video on TrackR bravo HERE! Find lost items in seconds Over 4.5 million devices shipped! 1. Turn on Bluetooth in your phone settings. 2. Download the TrackR app from the App Store or Google Play. 4. Follow the instructions in the TrackR app to get set up. 5. 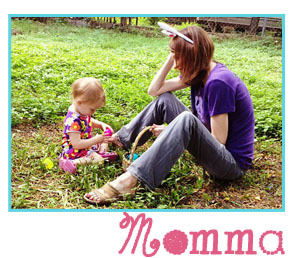 Create a group and share your tracked items with family, friends or neighbors. 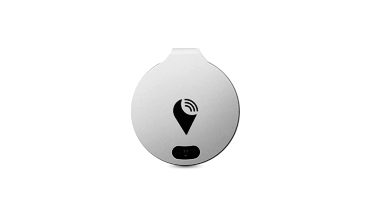 TrackR is the simplest way to find lost or misplaced items. Join the millions of people who are connected to their most important items. Order a TrackR today and never lose anything again. TrackR bravo comes in four colors: silver, blue, black and rose gold. 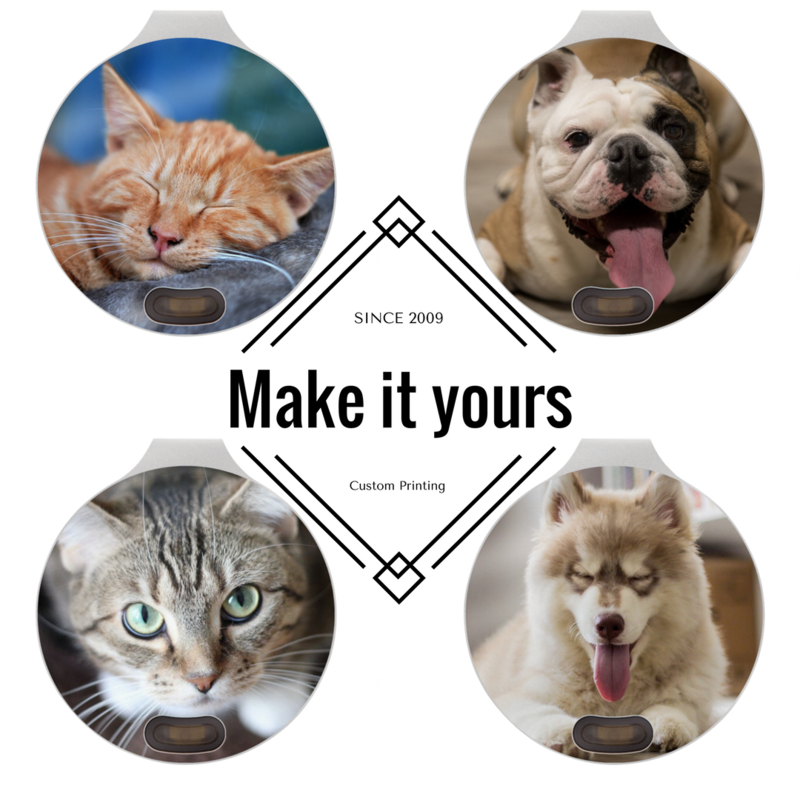 printed onto the TrackR using UV-LED technology so it won’t rub off. as a replacement for your cat or dog’s name tag.